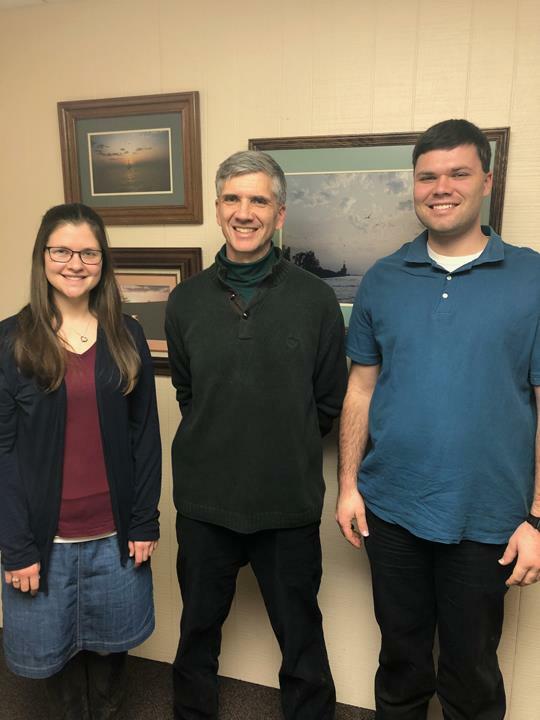 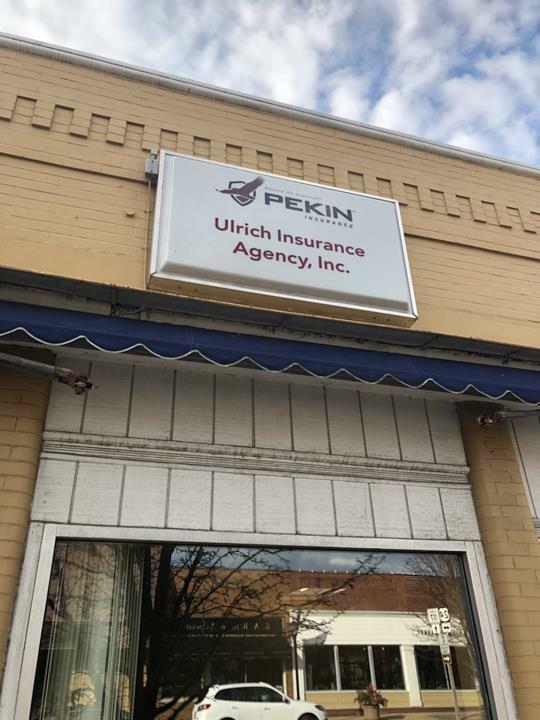 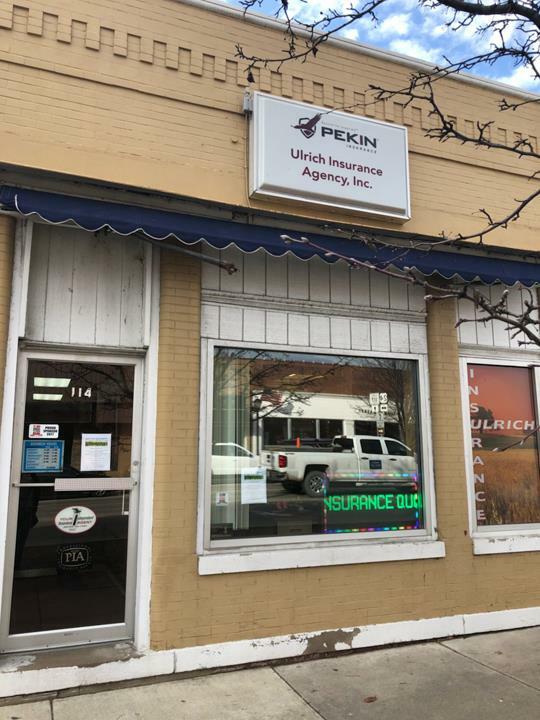 Ulrich Insurance Agency, Inc., in Eureka, IL, is the area's leading insurance agency serving Eureka, Goodfield, Congerville, Roanoke, Washington and surrounding areas since 1968. 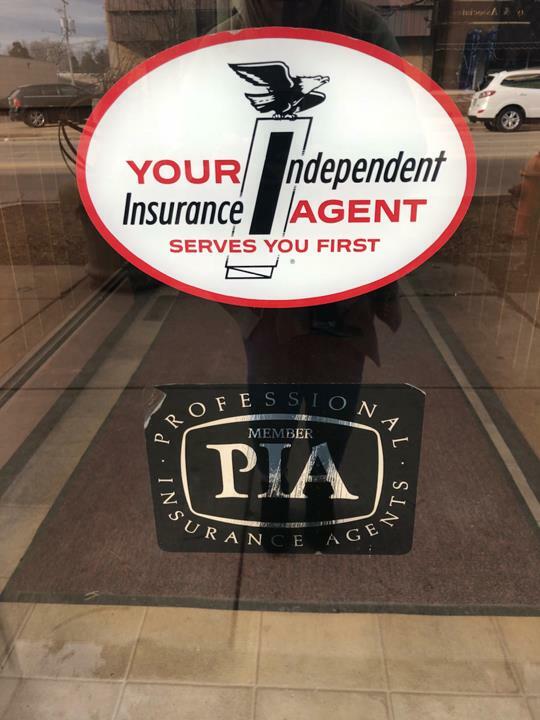 We specialize in auto, home, life and health insurance as well as crop, farm and business insurance and much more. 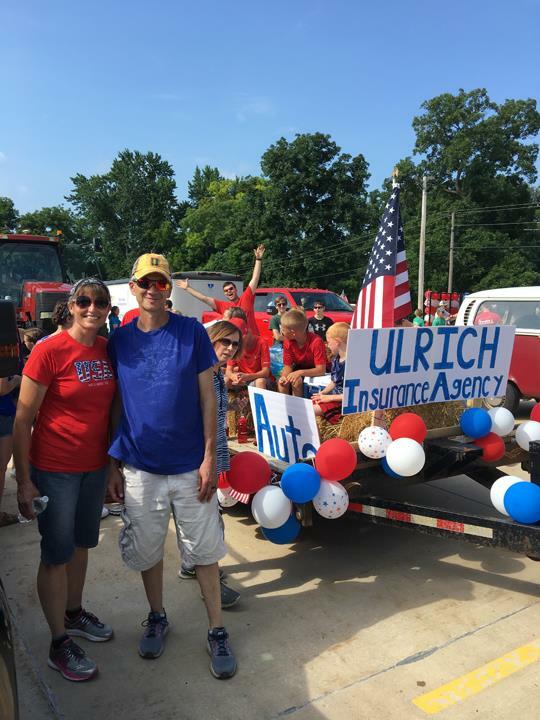 For all your insurance needs, contact Ulrich Insurance Agency, Inc. in Eureka.